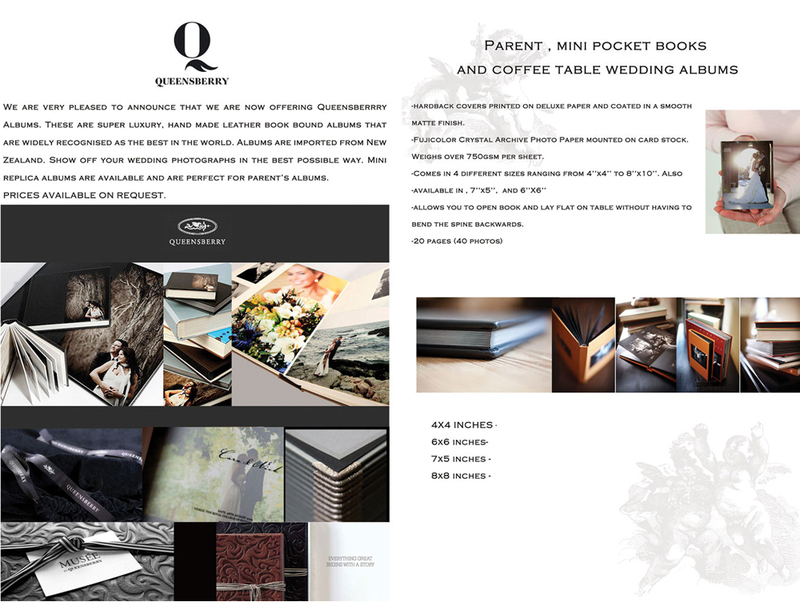 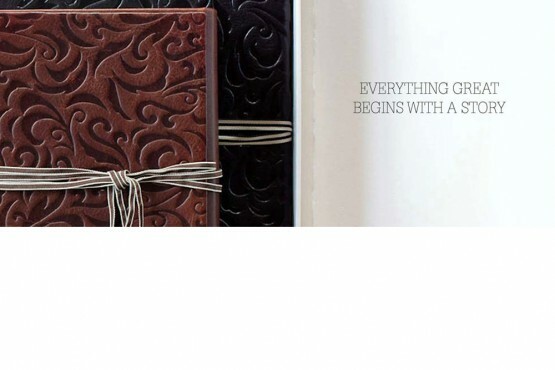 our Hand crafted albums are produced in Italy and new zeland. 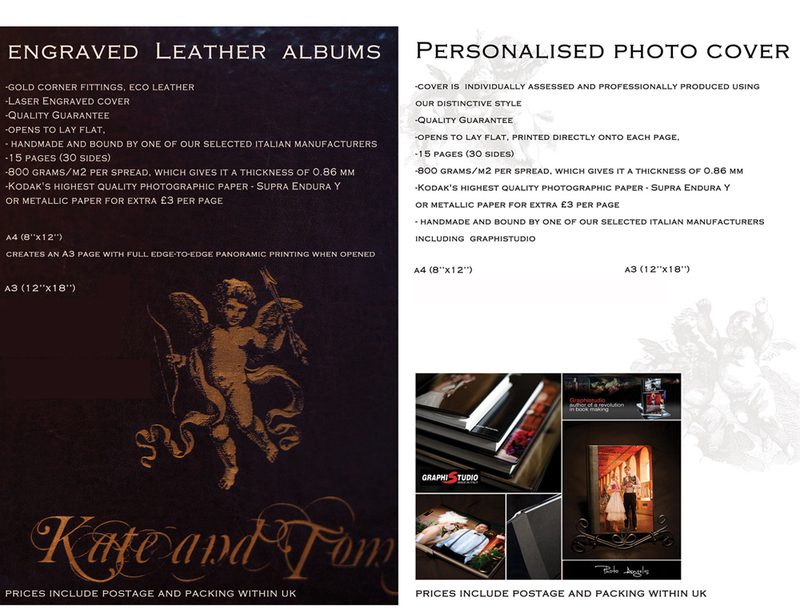 We design each one from hand to ensure that they are as unique as you and your special day, We do not use pre-crafted templates or designs.Your photographs are printed directly onto the page and then bound into a book. 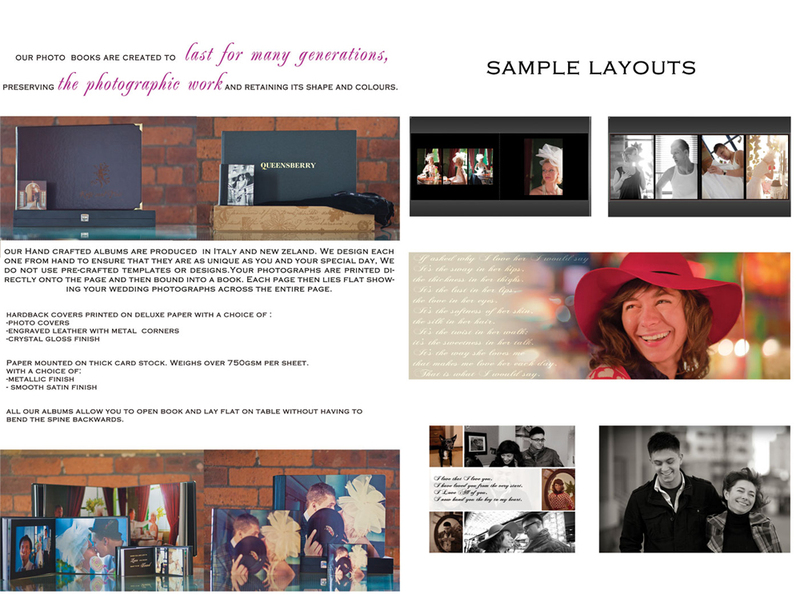 Each page then lies flat showing your wedding photographs across the entire page.